Coupes and sedans also vary when it comes to price, so it’s important to know which body style suits your needs. Are you shopping for a vehicle that’s powerful and techy but can still accommodate a family of five? Or, are you searching for an efficient two-door fastback to cruise through Culver City? 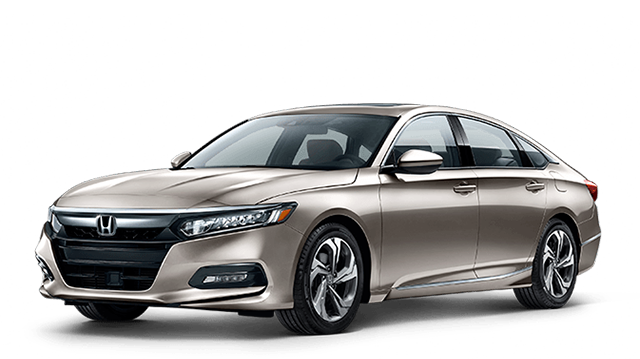 The 2018 Honda Accord Sedan has a starting MSRP of $23,570*, while the 2018 Honda Civic Coupe has a starting MSRP of $19,350*. Get Your New Coupe or Sedan Today! 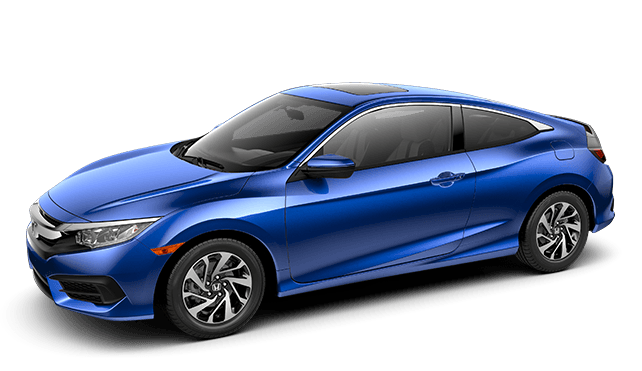 Schedule a test drive at Airport Marina Honda to compare Honda coupe vs. sedan models! We offer a wide selection of Accords and Civics—all available with customizable financing packages. If you have questions, contact us or visit us near Torrance and Westchester.